« Can you donate blood if you smoke or have smoked marijuana? 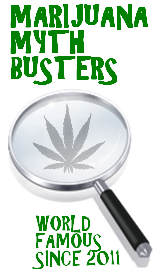 This entry was posted by Mythbuster on December 12, 2012 at 11:27 am, and is filed under General Ganja. Follow any responses to this post through RSS 2.0.You can leave a response or trackback from your own site.